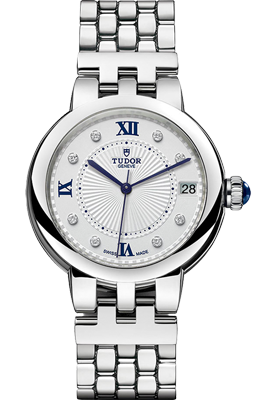 With a noble and refined sense of style, this Tudor Glamour Double Date automatic watch is both striking and functional. 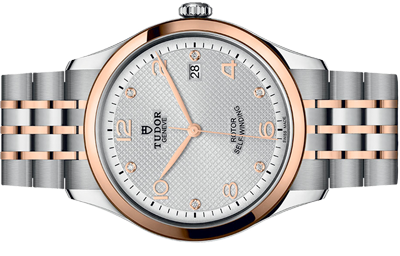 Powered by a Tudor Manufacture movement, you can glimpse its intricate details through the transparent caseback. 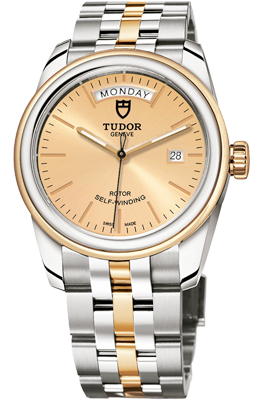 A Tudor watch is born to dare and their brand ambassadors personify this spirit perfectly. 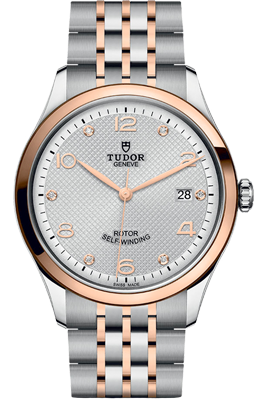 Each ambassador has been chosen for their ability to push limits and reach for the unknown, reflecting Tudor and every timepiece. One of the hardest working, most loved and successful players in the history of football, David Beckham reflects Tudor perfectly with his daring spirit to achieve his dreams. David Beckham wears the Black Bay Chrono and the Black Bay S&G. One of the most daring individuals in today’s popular culture, Lady Gaga is a global style icon who effortlessly turns everything she does into an art form. Lady Gaga wears the Black Bay, a timeless interpretation of a famous tool watch. Elected the world’s best rugby player in both 2016 and 2017, Beauden Barrett’s style on the rugby pitch is daring and decisive. Beauden Barrett wears the Black Bay Dark, a vintage-inspired all-black steel diver’s watch which perfectly matches the All Black's team colours. The most successful international rugby team of all time, the All Blacks have a daring vision of the sport and enduring values of humility and team spirit. 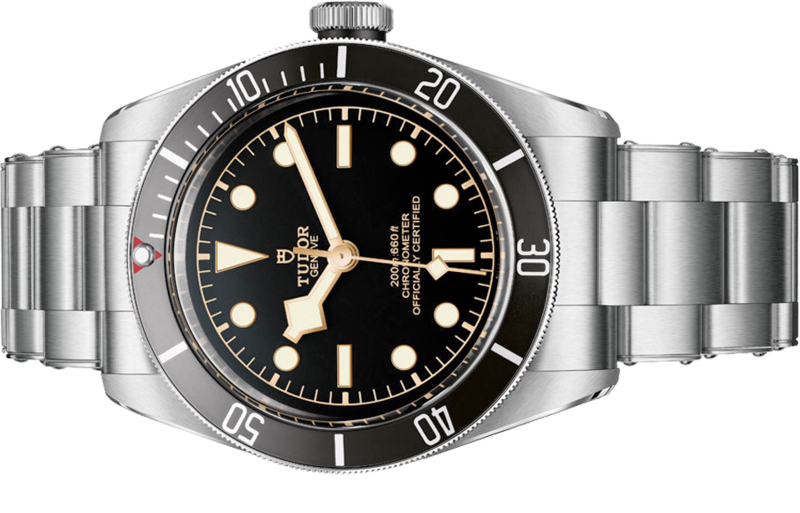 The All Blacks wear the Black Bay Dark, a vintage-inspired all-black steel diver’s watch which perfectly matches the All Black's team colours. 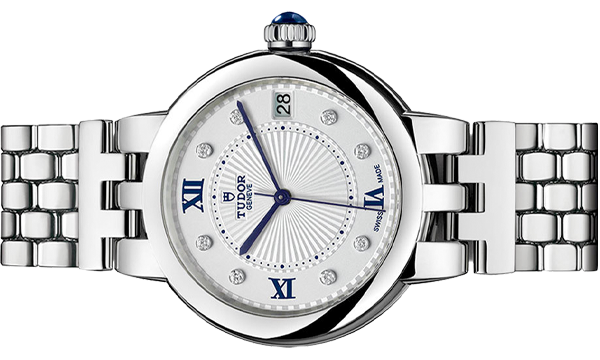 The Tudor Watch Company was born in 1926, created by the founder of Rolex, Hans Wilsdorf. 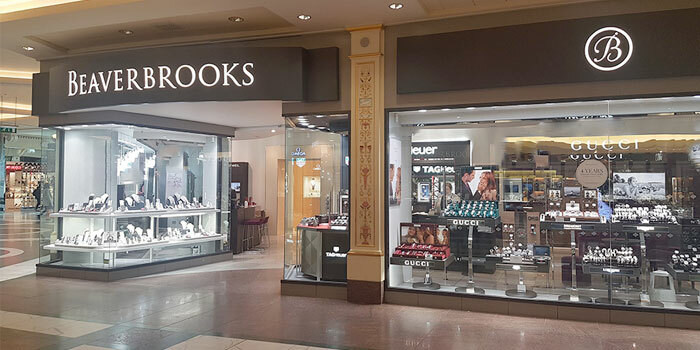 His dream and ambition was to offer a watch at a more accessible price point, without compromising on standards, quality or dependability. 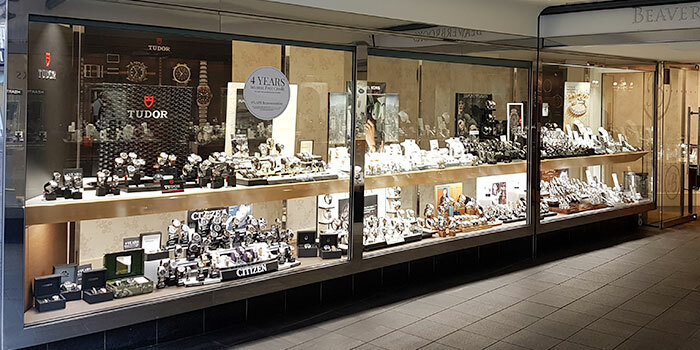 Today, Tudor are a world-renowned Swiss watchmaker and their watches have have been put to test on the wrists of the most daring individuals, from the British North Greenland Expedition to the French Navy. 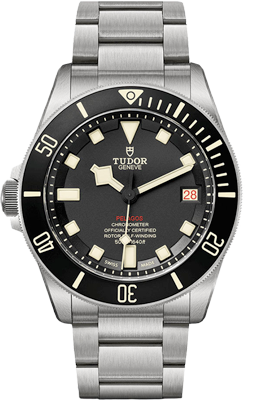 And, since 2015, Tudor has offered COSC certified manufactured movements and has won four awards at the Grand Prix d’Horlogerie de Genéve. 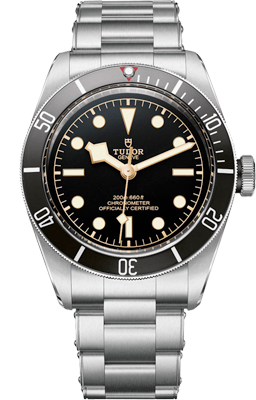 Why Choose A Tudor Watch? 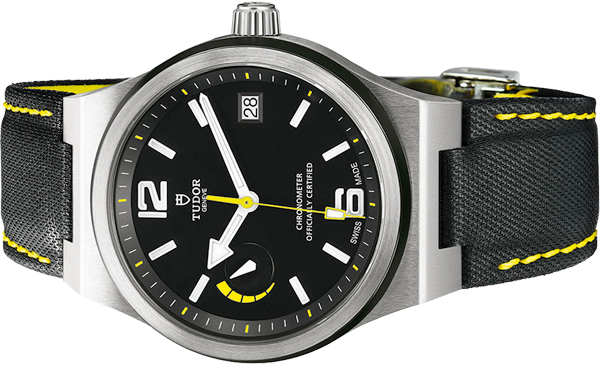 All Tudor watches are 100% Swiss Made. 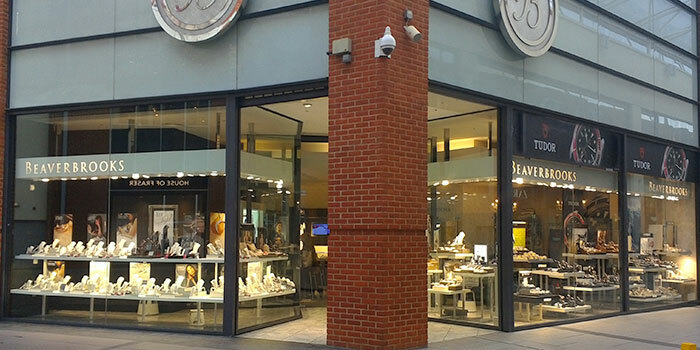 Tudor benefits from Rolex’ watchmaking know-how, its infrastructure and approach to quality. 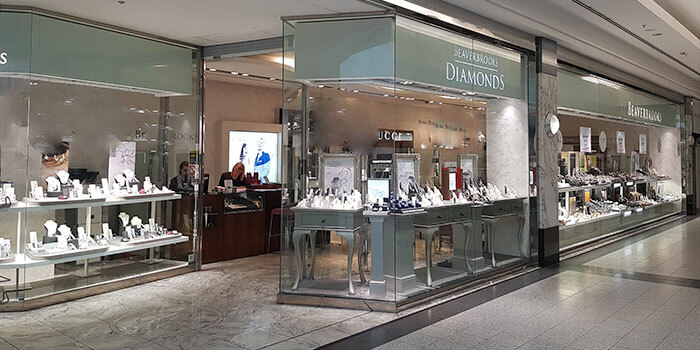 They use Rolex’ superior processes and approach to quality. 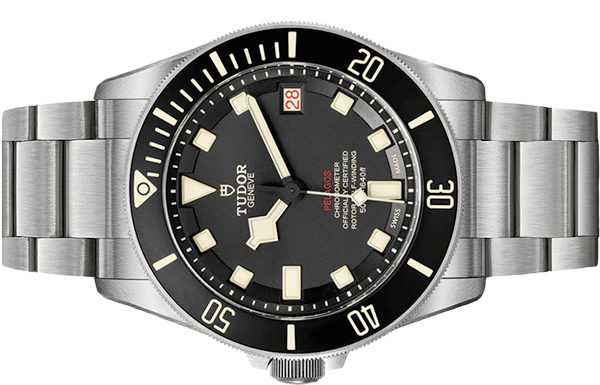 Each Tudor watch leaves the headquarters in Geneva after having undergone a rigorous series of quality controls and tests. 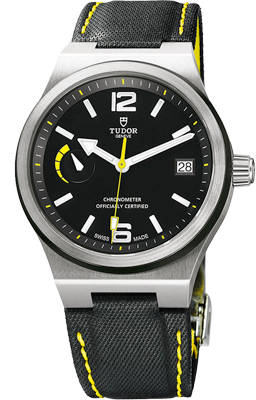 Tudor boasts its own in-house movement, certified by the Swiss Official Chronometer Testing Institute (COSC). 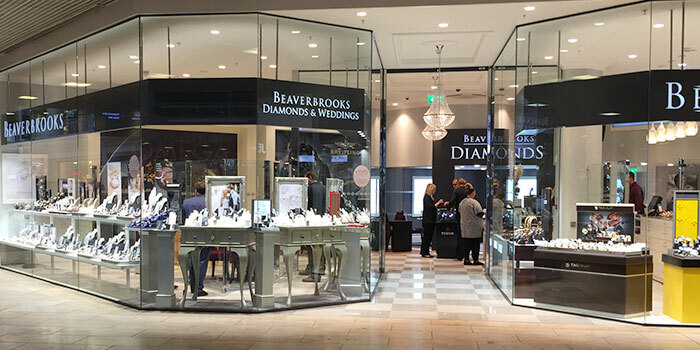 They have a distinctive retro-chic style and offer outstanding quality and value. 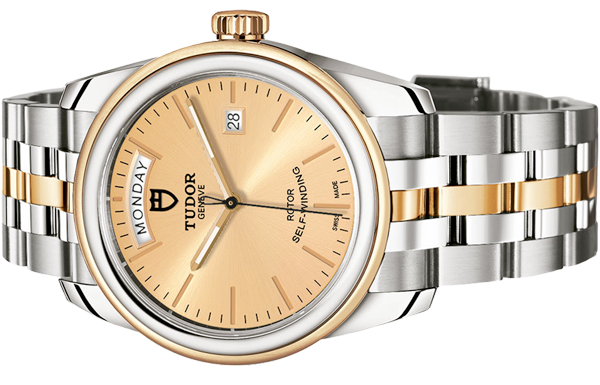 A Tudor watch will take you into the world of micro-precision. 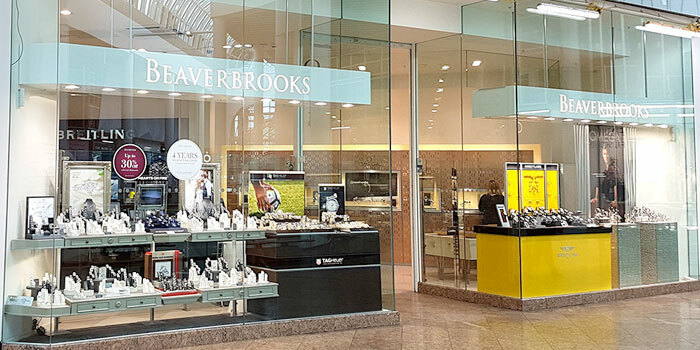 Designed to withstand the rigours of time, this is a true forever watch.